5.8 acres MOL parcel of land to build your dream home on. 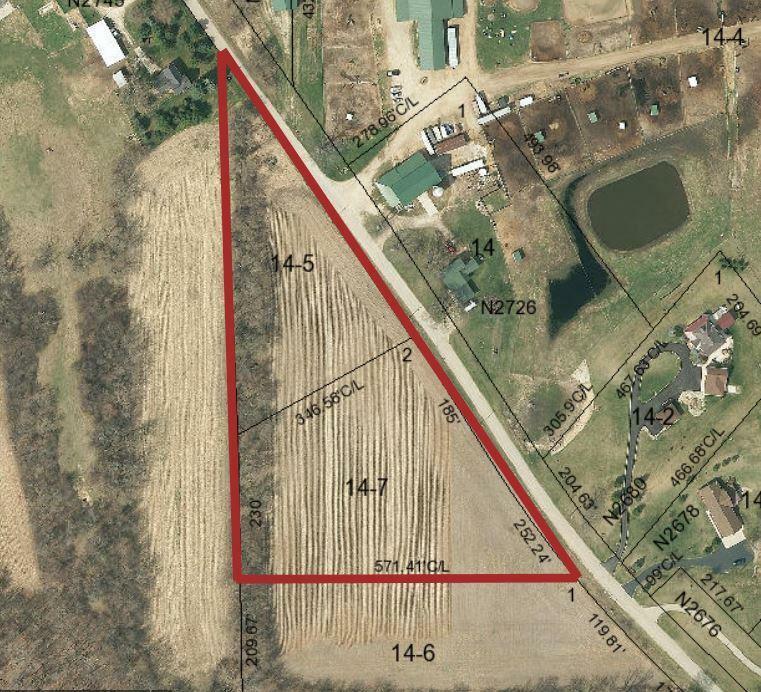 Great location on country road with easy access to Fort Atkinson, Jefferson, Waukesha, etc.. Location ideal for commuters to Madison or Milwaukee. Horese allowed. Call for more details.